Stargazing may not just be a hobby. For some, it's a clue they should pursue a career in astronomy. 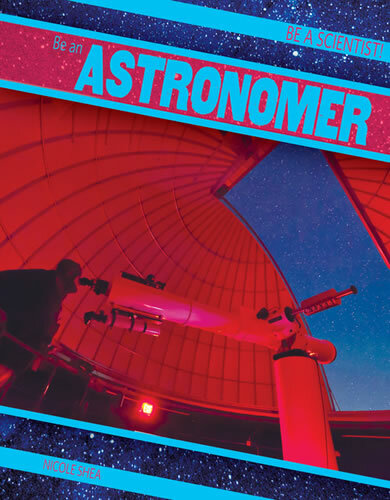 In this intriguing book, readers will learn what it takes to become an astronomer and about several puzzles of the universe past astronomers have unlocked. Some topics include how we know a black hole is there if we can't see it, the way a star works and what happens when it dies, and the discovery that most stars we see are actually pairs of stars. Enthralling photographs serve as reminders of the beauty and vastness of the universe.